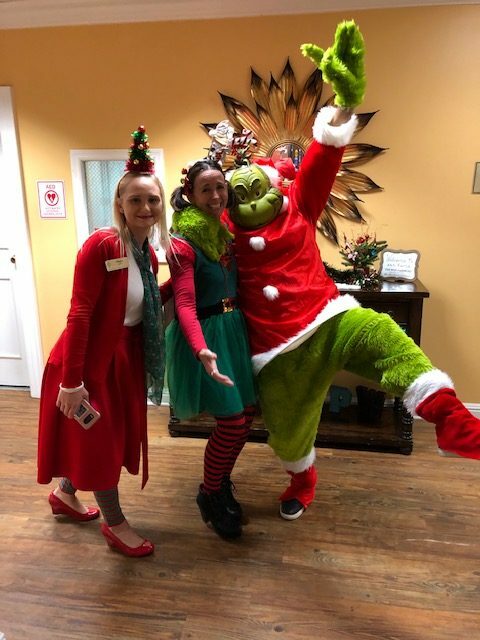 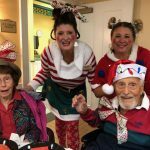 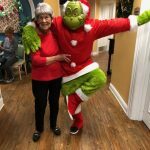 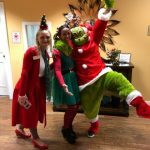 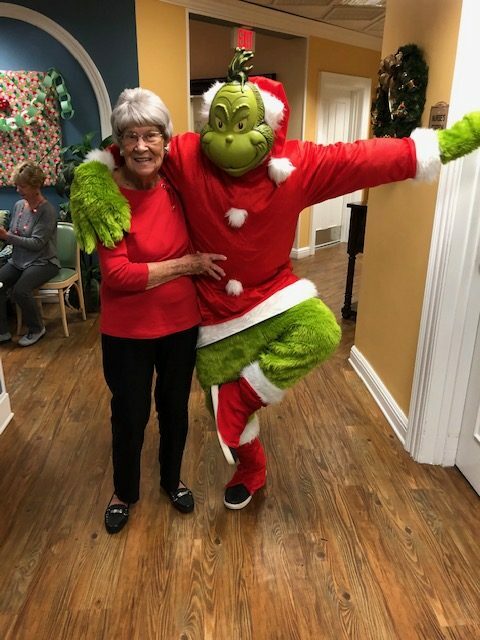 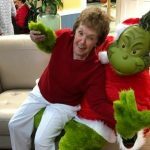 A fun night was had by all from the green punch and hors d’oeuvres hand crafted by our dining services team to the associates and residents dressing up as Whoville characters. 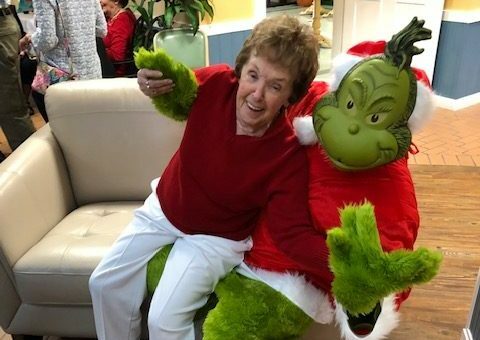 A special appearance was made by the Grinch himself and several photos were taken. 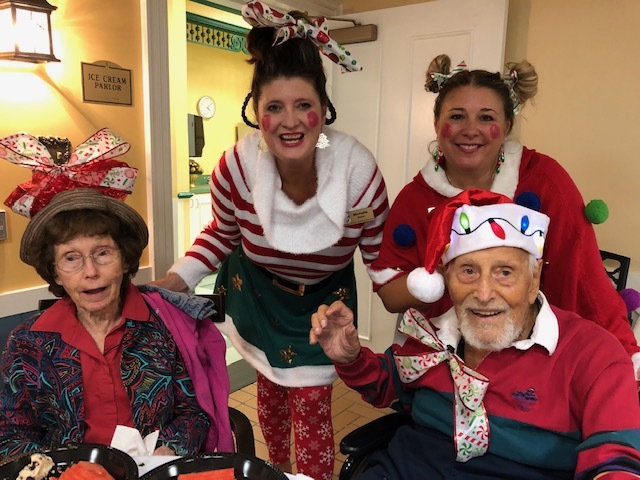 We danced, ate, listened to music, and mingled the night away.